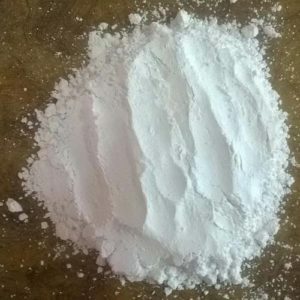 Dolomite powder is known for its accuracy of composition and effectiveness in a various industrial applications like soap & detergent, iron, steel, cable, rigid PVC pipes, leather cloth industry, paints, inks, powder coating, ceramic, rubber and glass industries. We are manufacturing Dolomite Powder since year 2001 through various machinery likes Raymond, Ball mills installed at Udaipur and Makrana. Dolomite is very similar to the mineral calcite. Calcite is composed of calcium carbonate (CaCO3), while dolomite is a calcium magnesium carbonate. Powder is available from 100 Mesh to 700 Mesh and Lumps sizes of 25 mm and onwards. Available in 25Kg, 50 Kg, 1 tons jumbo bags.